Demo video showing what you can do with the Sonus 360 for POWER and EJECT! This is the speaker upgrade kit that is for consoles that do not have the built in speaker system - essentially all non-Limited Edition consoles (GOW3, MW3, Star Wars and Halo Reach) which only have a cheap low end buzzer type speaker. No JTAG or RGH hacking is required for this very fun mod - all you need is Trinity or Corona Sonus 360 QSB Kit and an Xecuter J-R Programmer. 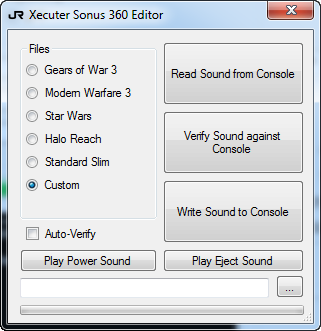 You can either use one of the current stock sounds that are included in the Limited Edition consoles (GOW3, MW3, Star Wars and Halo Reach) or use one of your own custom sounds! 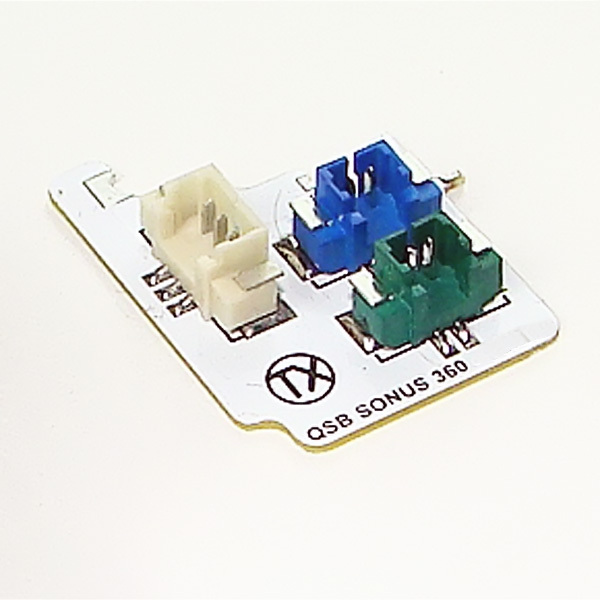 The Sonus 360 QSB Kit is easy to solder to your Trinity or Corona board and you simply hook it up to your J-R Programmer and program which sounds you required using the Sonus 360 Sound Editor. Check out a screen shot of the Sonus 360 Sound Editor ! Affordable – We Provide You With More For Less ! I was pretty edgy about getting items from this online store at first. Nevertheless i proceeded with my purchases and is my very first time for this website. 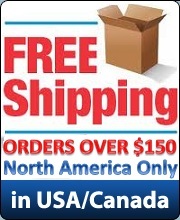 I am not only amazed by their services and response but also happy about the shipping which is considered quick for international shipment.